We built vidIQ Pro for content creators and video marketers of all shapes and sizes with one purpose in mind. The most notable new feature in vidIQ Pro is the new vidIQ Search Companion. 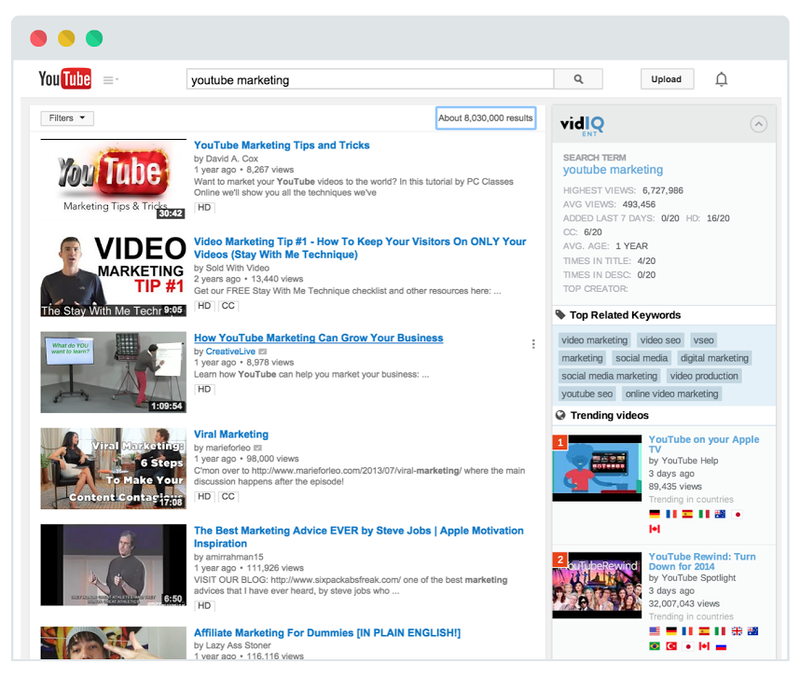 The vidIQ search companion appears on the YouTube search results page via the vidIQ chrome extension and provides high level metrics along with trending videos and related search words. 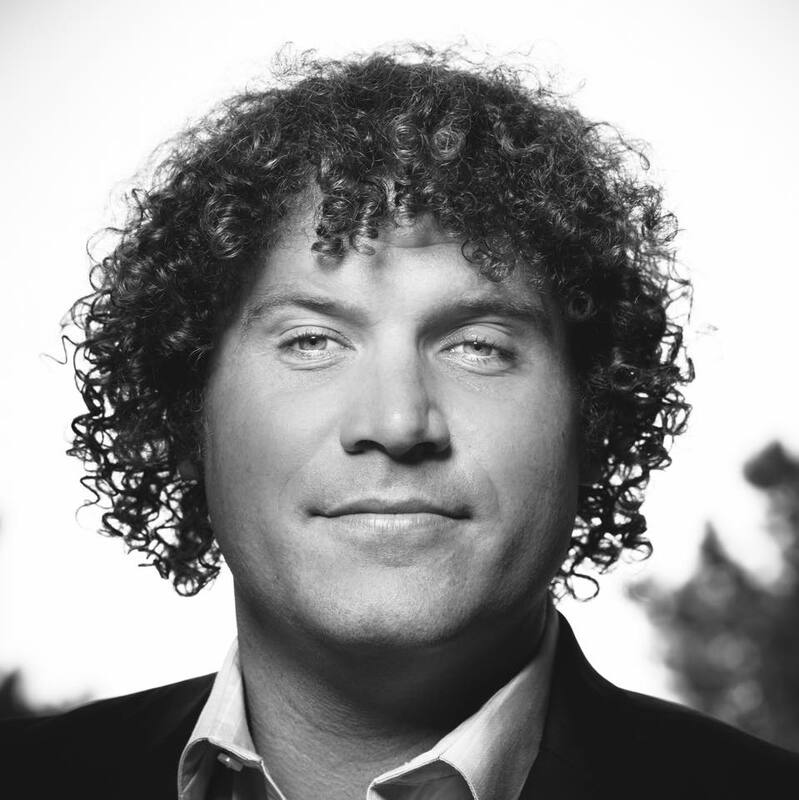 We wanted to make sure the product was affordable for everyone too, so we focused on a price point that wouldn’t break the bank. vidIQ Pro starts at less than $9 a month for a yearly subscription.